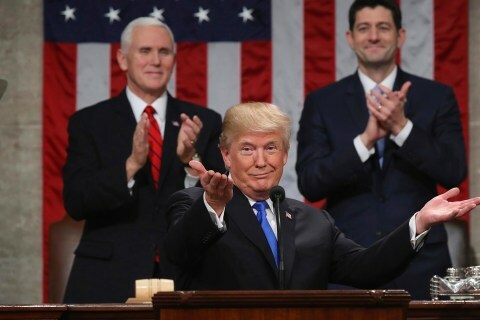 And — while Democrats booed or glowered in silence — Trump spent a large portion of his speech on his plans to overhaul the immigration system, including proposals for a wall on the border with Mexico, an end to family reunification, and a path to citizenship for 1.8 million so-called Dreamers. 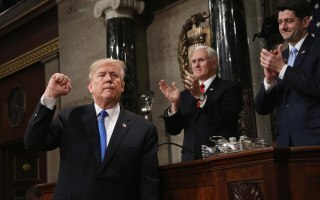 Read an analysis of Trump's speech, a fact-check of some of the president's claims and coverage of the address as it happened. 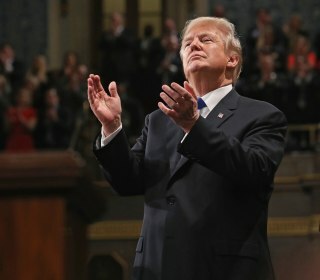 President Donald Trump's first State of the Union address was almost all red meat for Trump’s base — half victory lap and half partisan broadside. 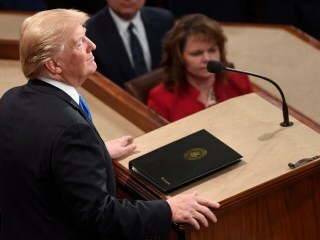 President Donald Trump made his first State of the Union address. Take a look at the major highlights from his 80-minute address. 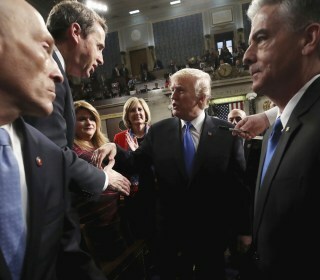 President Donald Trump's wide-ranging State of the Union speech Tuesday featured a more subdued tone, but highlighted several polarizing policy plans. 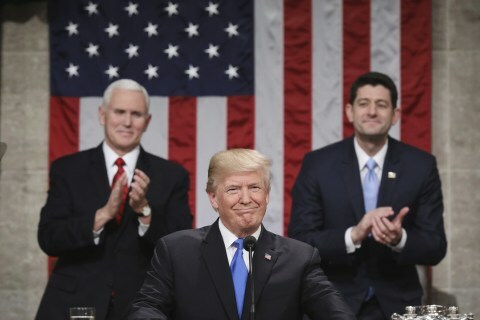 President Donald Trump made claims about job growth, tax relief for the middle class, tax cuts and immigration. 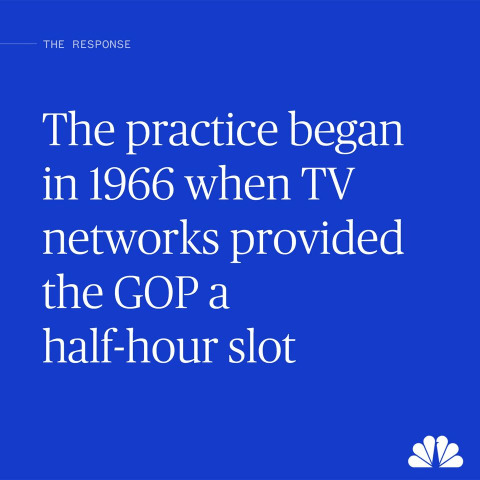 Here's how they compare with the facts. 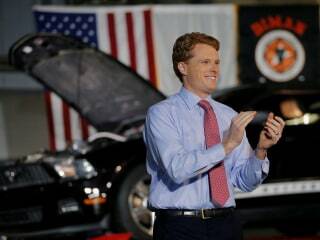 In picking a Kennedy to respond to the State of the Union, Democrats turn to a younger member of the party while pointing to the glory days of their past. 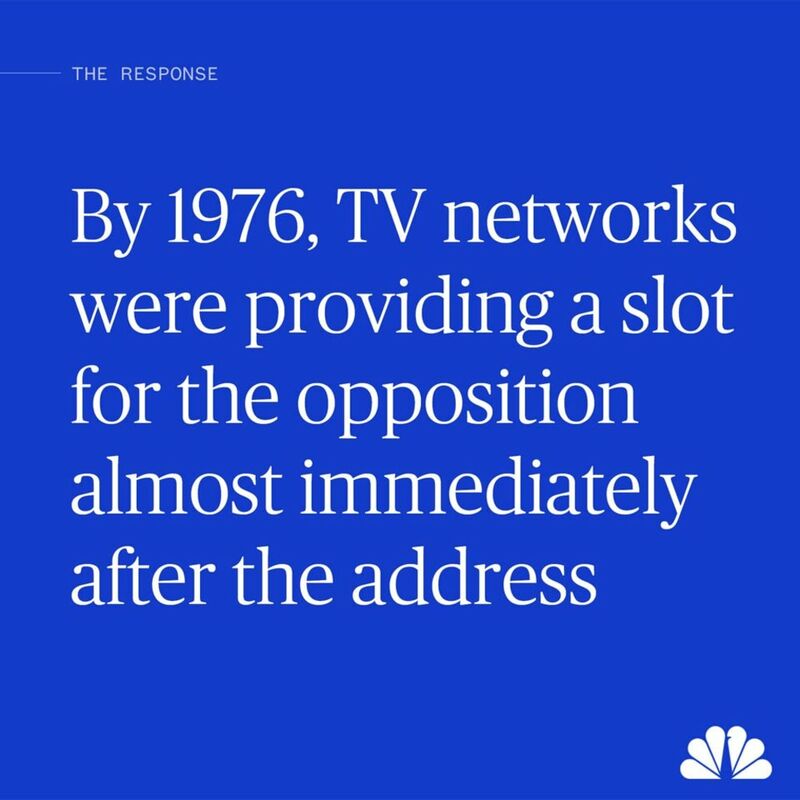 How do the president's claims on immigration in his State of the Union address hold up against the facts? 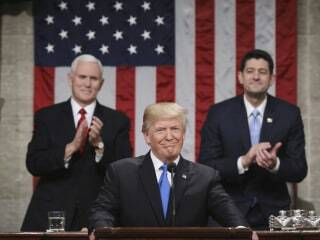 The liberal leadership does not want America to succeed, simply because the president is Donald Trump. 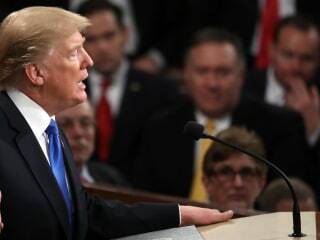 Watch President Trump deliver his full first State of the Union address to Congress. 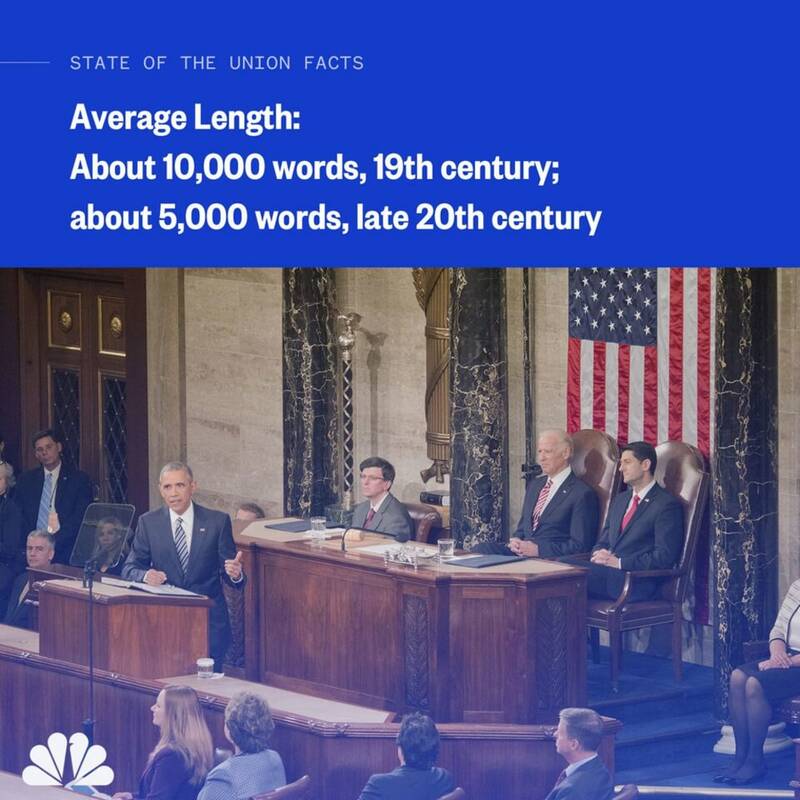 Use this tool to compare the most frequently used words for selected presidents in their first official State of the Union address. 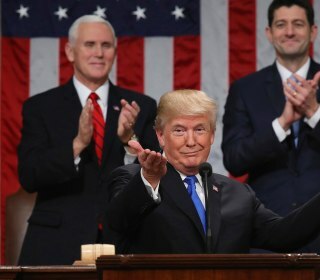 The full text of President Donald Trump's State of the Union address. 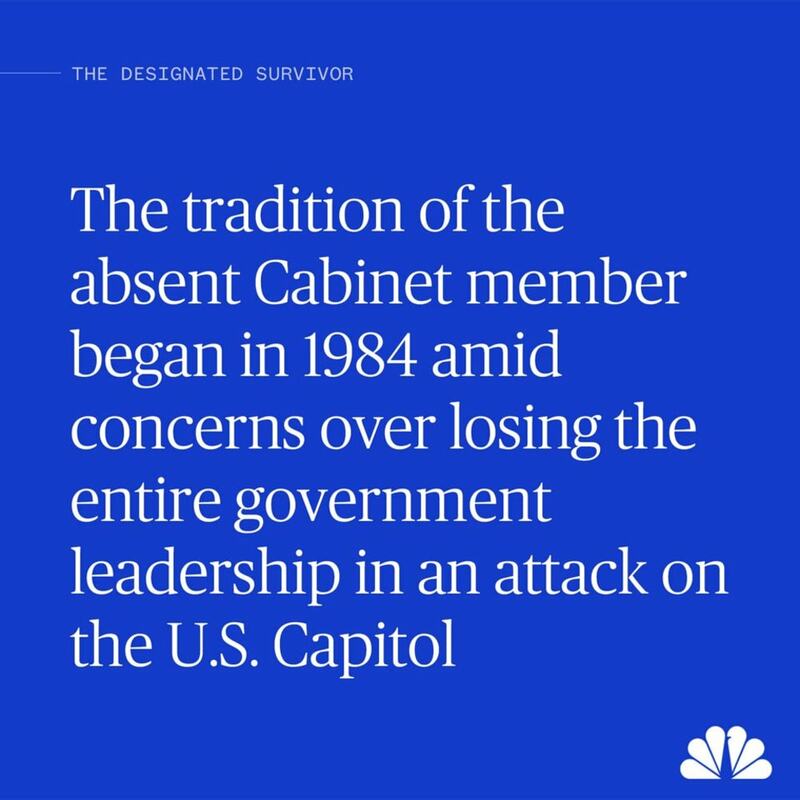 The president's transgressions have done more to unify our country than any policy the administration has championed. 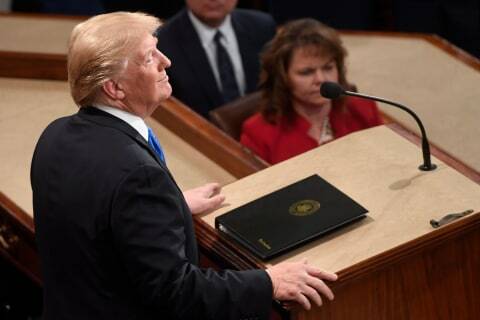 President Trump calls for the country to seek out common ground in his State of the Union address. 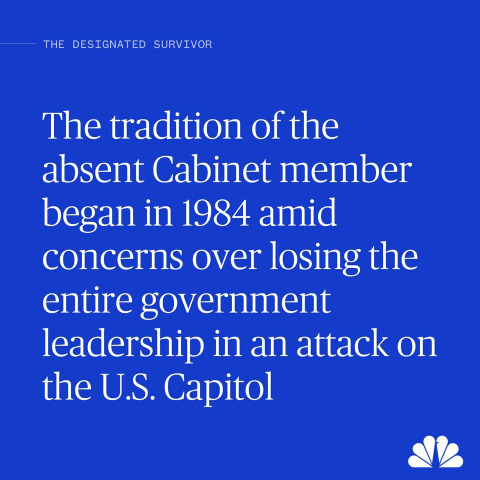 Selecting someone may seem cloaked in mystery, but members of the designated survivor club describe how the perceived power came — and went. 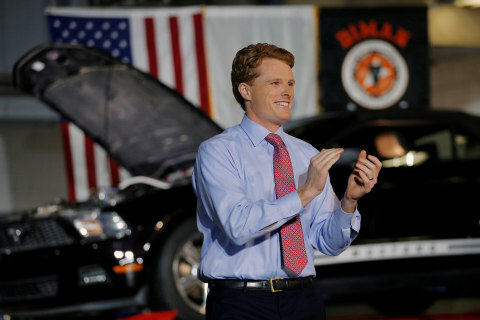 In his remarks, the president is expected to pay special attention to the economy and invoke more optimism and bipartisanship than in his Inaugural Address. 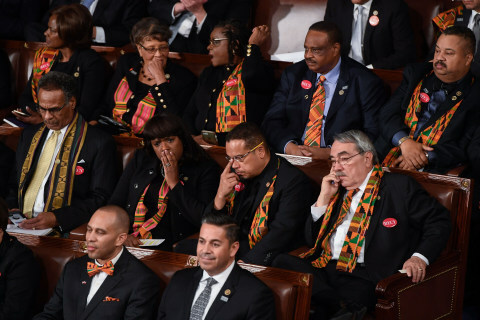 Among the audience members, dozens of Dreamers will be wondering about their futures. 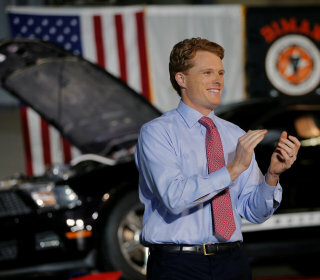 "I would love to be able to bring back our country in a great form of unity, without a major event — very tough to do," he said Tuesday. 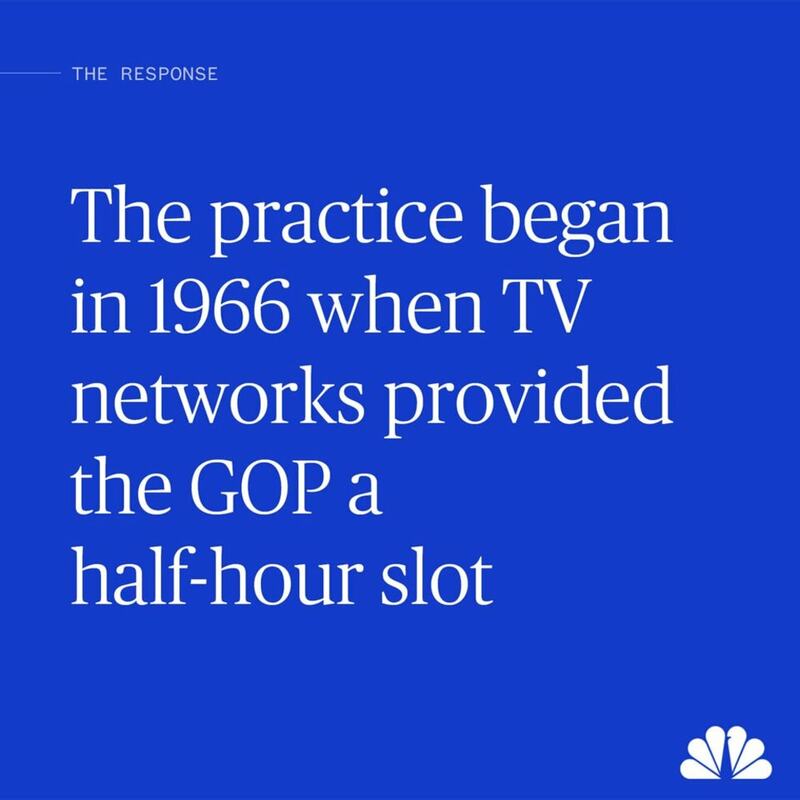 The 'state' of Donald Trump? He thinks it couldn't be better. Ahead of his first State of the Union address, Donald Trump is telling friends and aides that things are going great — for him. The Notorious RBG will be noticeably MIA when President Donald Trump delivers his inaugural State of the Union address on Tuesday. Instead, Ruth Bader Ginsburg, the trailblazing, 84-year-old Supreme Court Justice, will deliver a "fireside chat" for students and faculty at the Roger Williams University School of Law in Rhode Island. 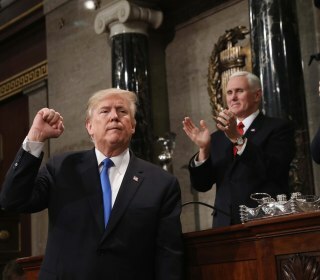 Tickets to the president's Tuesday address originally called it the State of the "Uniom," not "Union." From Reagan to Obama, and even Trump, presidents have used the same word to describe the state of the union. Trump's rhetoric has been the gift that keeps on giving for linguists. A year later, the activists behind the protests that marked the beginning of the Trump era are turning their attention to November. 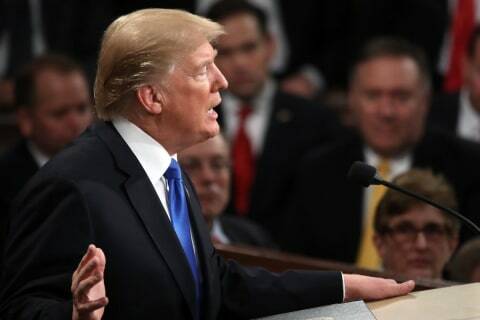 Rep. Debbie Dingell, D-Michigan, announced Thursday that she had invited Cindy Garcia to be her guest to President Donald Trump’s first State of the Union speech in Washington, D.C., on Jan. 30. 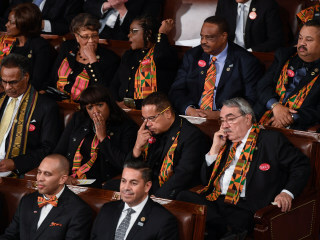 Democratic House members are planning to invite victims of sexual assault to President Donald Trump's State of the Union address this month. Members of the Democratic Women's Working Group plan a show of solidarity with the anti-sexual harassment #MeToo and #TimesUp movements. A Trump supporter in Florida, a mother relying on the ACA, an Asian American college student, a DACA recipient and a transgender service member describe their lives in the whirlwind of 2017.